FVA401	| Write the first review! 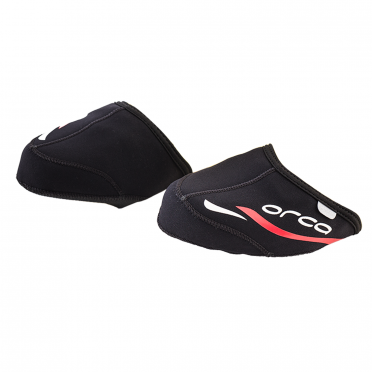 The Orca Aero shoe cover are the only aero shoe covers made for triathlon. These smooth turbulent air over the straps and buckles of cycle shoes making you more aerodynamic so that your bike times are faster. 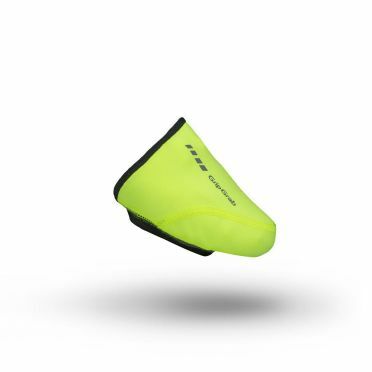 The windproof and water resistant GripGrab Toe cover hi-vis yellow is ideal for spring and autumn road cycling. 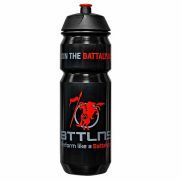 They are easy and quick to put on - just pull them over your shoes and they will offer protection from the elements. This easy slip-on toe cover is made of windproof material to provide additional warmth during rides in transitional weather. Covers the front of the shoe, which is the most exposed area to wind chill and keeps your toes protected. The Hi-Vis design increases visibility. 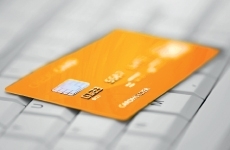 Can be removed quickly and stored in your jersey back pocket when not needed. 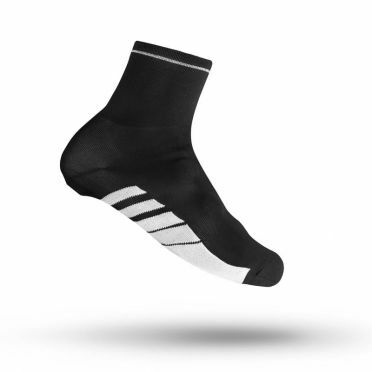 The GripGrab Primavera cover sock black is designed to be worn over road cycling shoes to reduce wind chill and to keep gravel out of the shoes. They have a pre-cut hole for the shoe cleat. Reflective detail improves safety when riding in the dark. 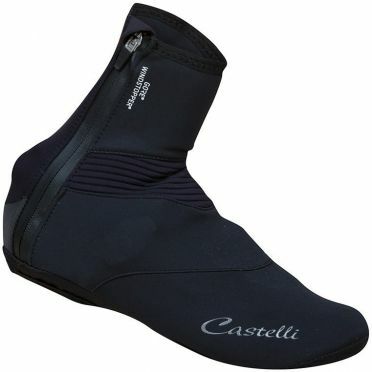 The Castelli Tempo W shoecover black women is warm, splash resistant, comfortable and breathable. It’s exactly what you want in a bootie. Castelli used fleece-lined Gore Windstopper X-Fast for warmth and breathability and added a neoprene insert over the ankle to make it more stretchy for better fit. This exceptionally warm bootie is ideal for cold and dry conditions, though it will hold up to some wet roads or brief rain showers. Tip: keep in mind that the Castelli clothing fits smaller than normal. 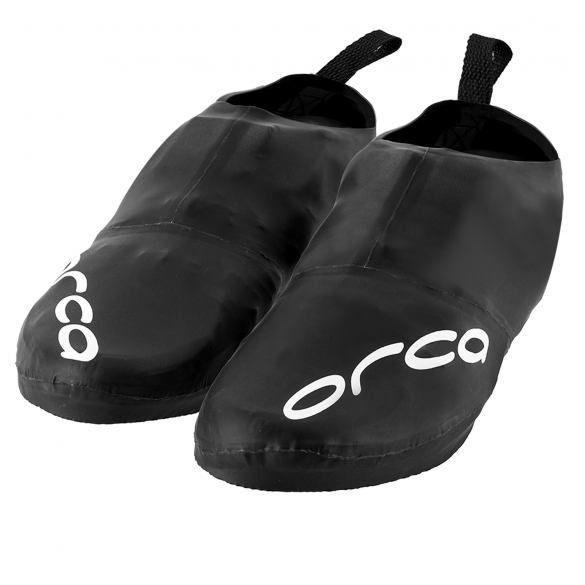 This Orca Neoprene cycle toe cover will protect your feeds on your bike against the wind. 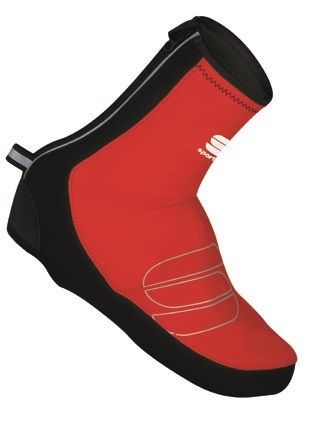 Made off a durable neoprene that is very stretchy to get a nice fit around your shoe on the bike. 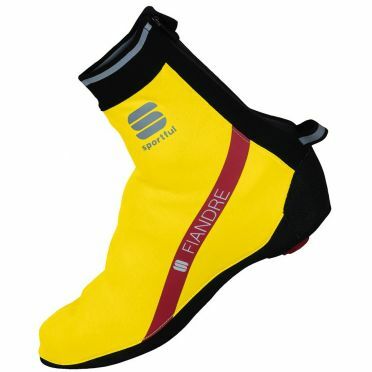 Sportful Fiandre WS shoecover yellow fluo men: maximum water protection and breathability. 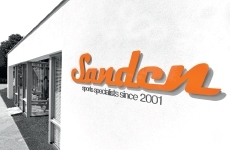 Designed to offer superior protection from wet roads and rain. Next generation Gore Windstopper offers improves breathabily and water resistance. Strategically seam sealed for additional protection. Tip: keep in mind that the Sportful clothing fits smaller than normal.